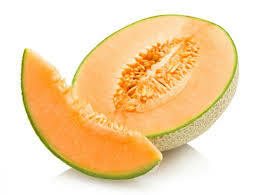 Peel and cut cantaloupe into pieces. Place in freezer safe bags. Perfect for smoothies!